Apart from all the above-listed benefits, this moisturizer also claims to help diminish the look of dark spots and facial lines while giving skin a more lifted/firmer appearance, reduces visible sagging, brings overall brightness and illumination to skin, and promotes skin vitality with continued use. In my opinion, that’s a tall order to fill and even if this cream does half of what it claims, I’m definitely on board (at that price, it better do all that AND clean my house too). 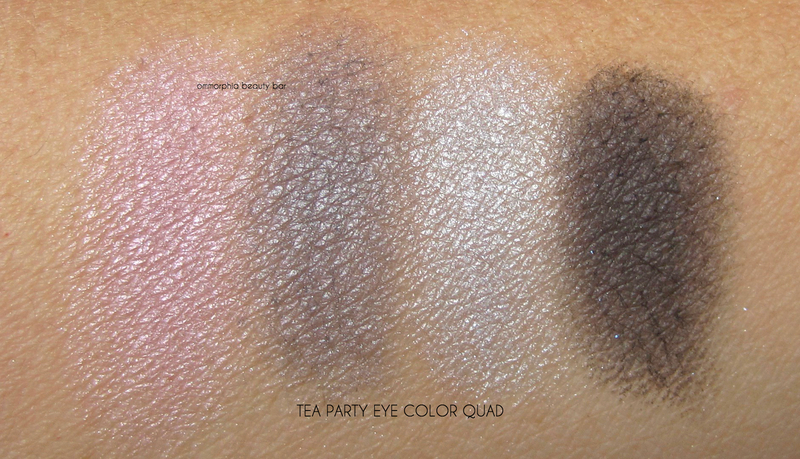 Tea Party Eye Color Quad, limited edition (CAN $110.00) | Housed in a sturdy peachy-pink plastic case (but which feels as luxurious as something heftier) bearing a stunning illustration on the cover, this compact comes with a full-sized mirror on the inner lid as well as 2 small applicators (which I personally can always do without). Each of the four shades come embossed with a playing-card symbol that will wear down with use, and the hues are all relatively cool leaning, with a lovely ethereal quality to them; I can totally see the Japanese aesthetic for translucent colour represented here. 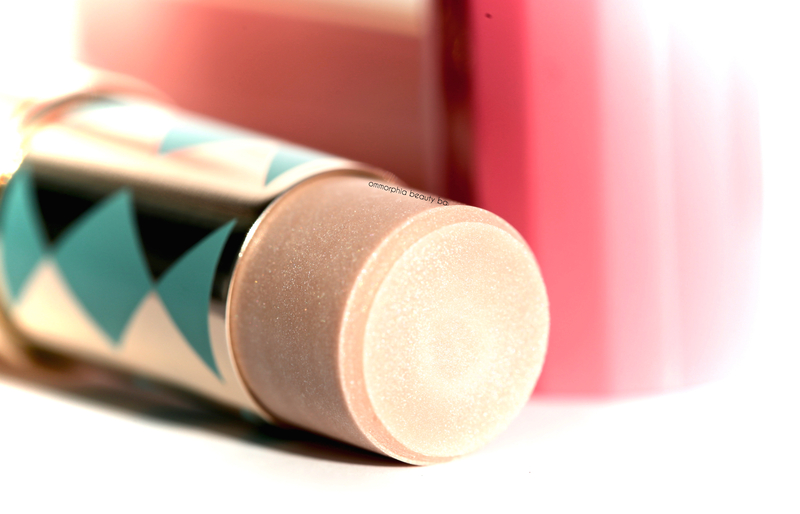 With a buttery smooth texture that’s both seen and felt upon application, they all display an excellent blendability and while not super pigmented, they can always be built up for more depth. That said, I actually prefer the ‘Snow Queen’ vibe they impart — so in tune with the season and a nice departure from a more traditional palette. 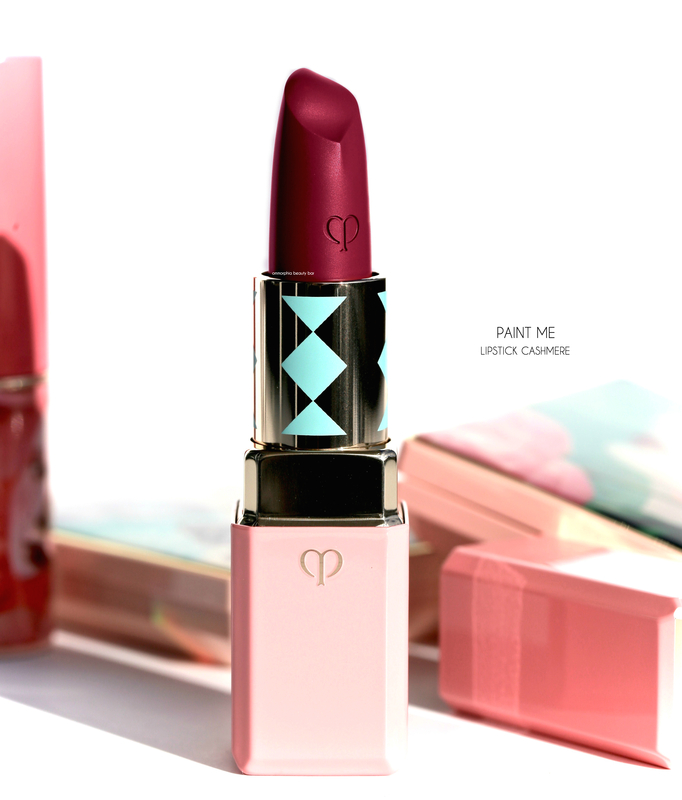 Paint me Lipstick Cashmere, limited edition (CAN $80.00) | I’ve said often enough that I’m a total sucker for details, and I must say that this lipstick borders on the exquisite. Housed in the same peachy/pink casing as the rest of the collection, the tube also bears a blue argyle design to go with the whole Wonderland theme, while the bullet is really the main attraction. Take a close look: see that tulip-shape? Apart from being absolutely unique in the genre, it also happens to hug lip contours better than anything I’ve ever tried before. 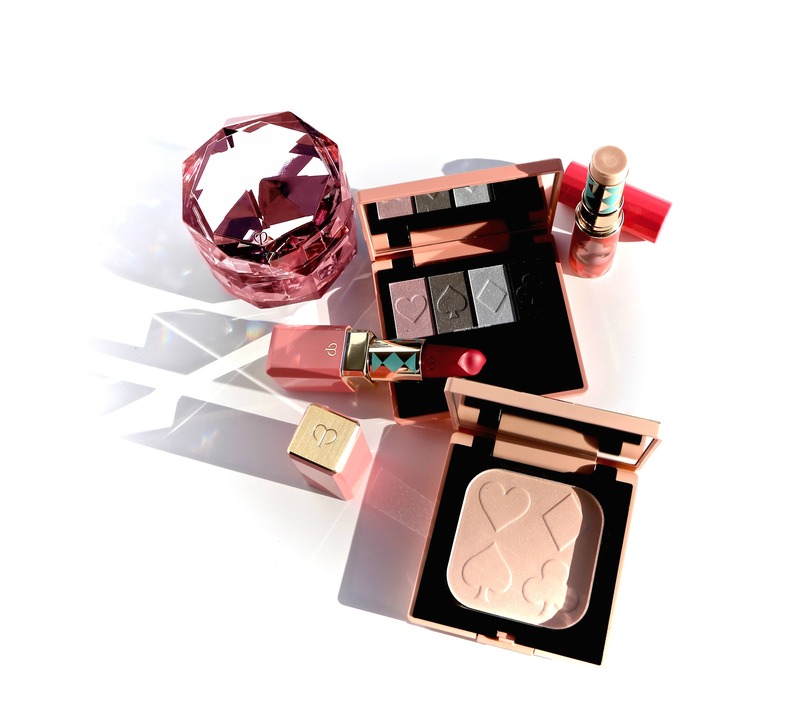 The texture is velvety smooth and the colour unbelievably pigmented, laying down opaquely from from first swipe and coming to a lustrous satiny finish. Staying power is amazing as well (although reapplication will be needed, given its emollient nature), and it leaves a gorgeous stain behind. 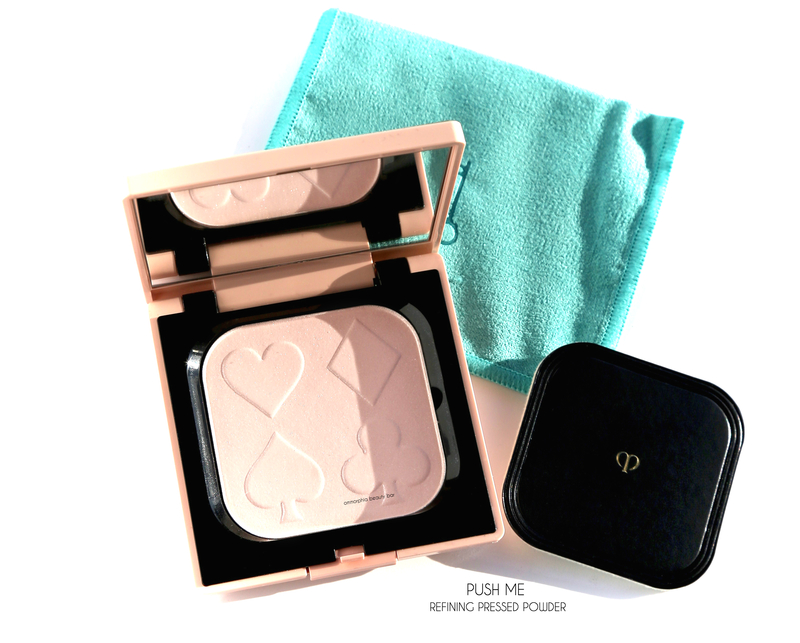 Push Me Refining Pressed Powder, limited edition (CAN $140.00) | With a stunning illustration on the outer cover, the inside reveals a pressed powder in an icy pink hue embossed with the 4 playing card symbols (which will definitely be worn down with use). The texture is incredibly fine-milled and the slight shimmer seen in the pan along with that subtle rosy tone, all work towards imparting a brightness to skin tone (although I don’t think it will be suitable for those with darker complexions). Another advantage is how effortlessly it blends into the skin, and never looks like its sitting at surface level. Perfect for setting your makeup and might even help in keeping natural oils at bay — at least for a little while. One of the ‘issues’ I face, is that I have access to quite a few products, yet never find the time to get around to trying them all — first world problems, I know … but still. 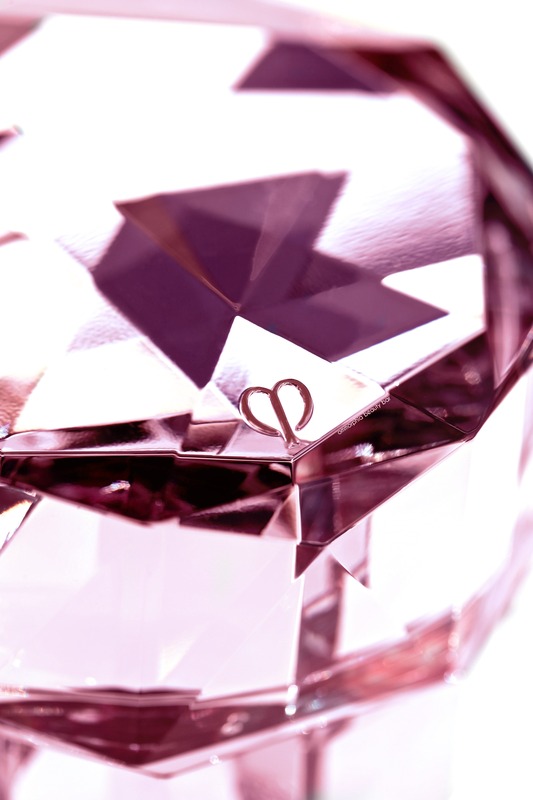 Clé de Peau is one of those brands that I remember always admiring and hearing quite a bit about (all positive), but never indulged in — although I suspect that that’s about to change. 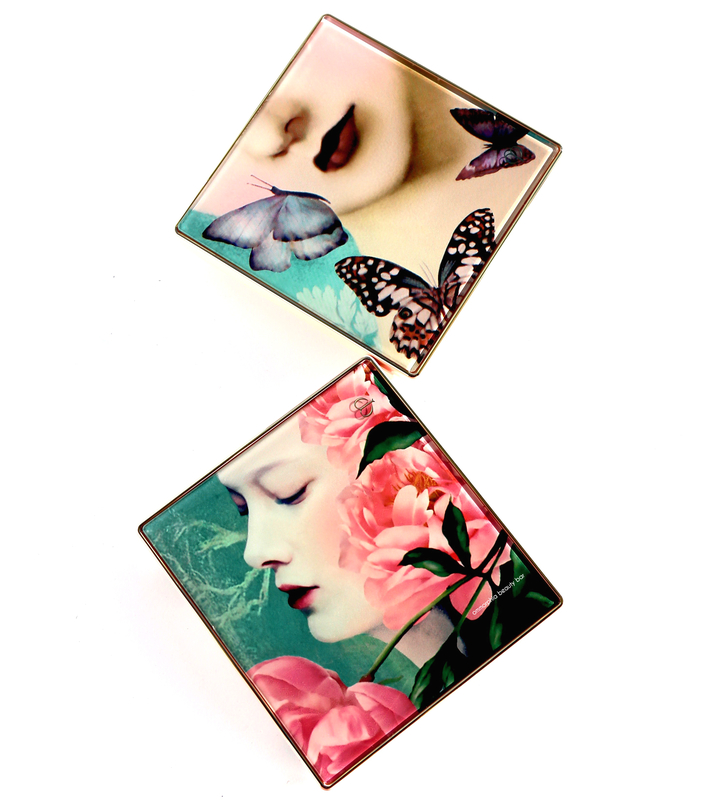 This collection, while outwardly breathtaking, also happens to be unique colour-wise, and I always look for beauty that can surprise me in a good way like this. As to the moisturizer, it’s quite the investment (and then some), but if it works as promised, then my skin is most definitely worth it. 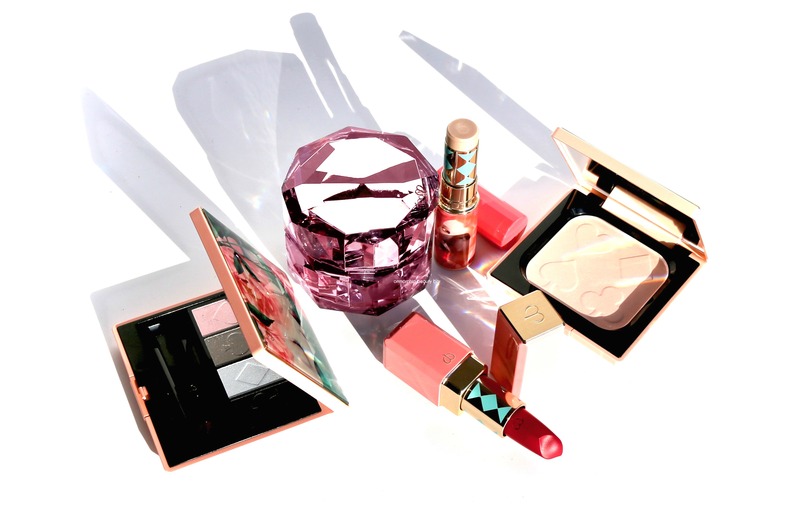 Bottom line: if you’re looking to spoil yourself, your mom, beauty lovers, or loved ones, then you may want to give these gems a try. 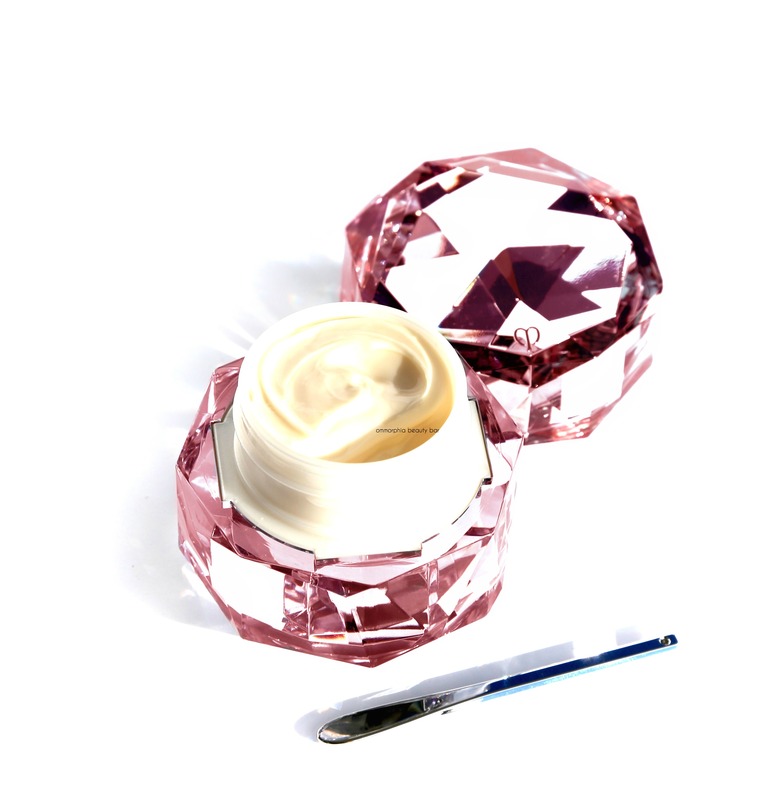 Sooo curious about this cream…can’t wait til you try it and review. 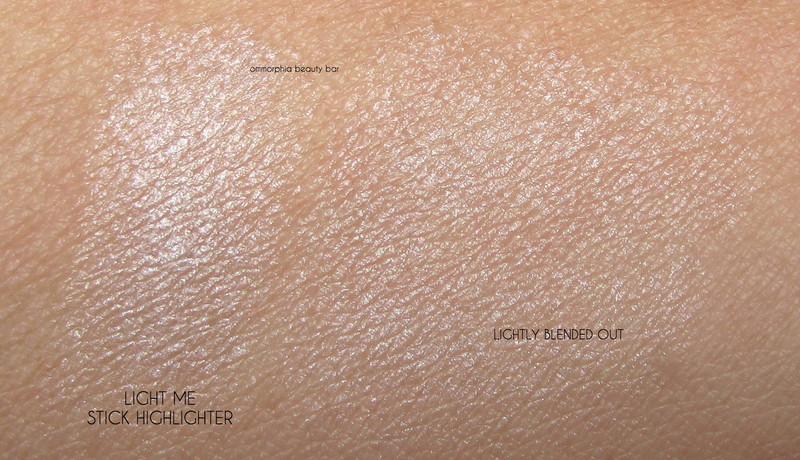 I love the quad- the shimmer is gorgeous- would probably use it as a highlighter! That’s a good idea about the quad shade — will have to try it that way! As to the cream, I’m almost afraid to start using it because what if I really like it? I can hear my bank balance crying already …. LOL! I’m drooling over this collection! Now, if only I could afford it! !